Tim is originally from Columbia, Maryland where he grew up in the Washington DC area. Tim is a proud resident of Tuscaloosa, Alabama where he covers news there as a Tuscaloosa Bureau Reporter. Tim began his duties as a Reporter for CBS 42 in July 2015 and loves covering news every day in Alabama. Before coming to Birmingham Tim worked as a Reporter at WAAY 31 ABC in Huntsville Alabama five years covering the Sand Mountain Bureau of Guntersville, Albertville, Fort Payne and Scottsboro. Prior to working in Huntsville Tim made stops in Columbus Georgia where he worked as an Anchor Reporter at WRBL. 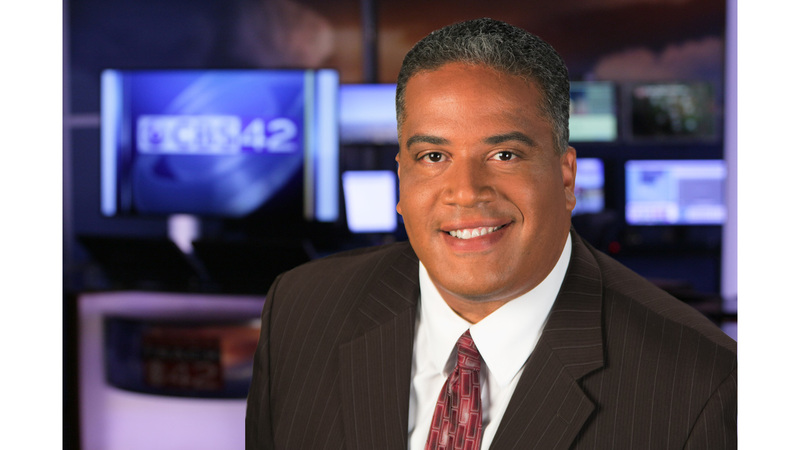 He also served as a news Anchor and Reporter in Lafayette, Louisiana at KATC and a Reporter in South Bend Indiana WSJV. Tim began his career as a Reporter in 1995 at WHAG in Hagerstown Maryland. Tim graduated from Oakwood University in Huntsville, Alabama where he majored in Communications. In 2005 while working in Louisiana Tim was at ground zero in New Orleans covering Hurricane Katrina. For several days Tim and a photographer stayed at the airport and other areas in the city reporting on one of the worst disasters telling stories from the perspective of a number of victims who survived the storm. While working in Georgia in 2007 Tim covered the destruction caused by an EF-3 Tornado. The city of Americus Georgia was hit, parts of the Hospital were destroyed, cars were tossed around and more than 200 homes were damaged. Two people were killed during the storm. On April 27, 2011, Tim covered the tornado that hit Sylvania Alabama killing 35 residents living near the city of Fort Payne in Dekalb County. Hundreds of homes were destroyed, and dozens were injured. Tim is proud to be a resident of Alabama and loves to meet different people every day and telling their stories and making a difference in the Tuscaloosa Community.